With a fully trained team and over 25 years in the industry, All Suburbs Glass provides glass repairs and replacement services across Perth and surrounding suburbs. We offer highly competitive quotes and are committed to being the best glazier Perth has to offer! Our fully trained glaziers are responsible for the repair and replacement of glass in both residential and commercial buildings. As a glass replacement company, the staff at All Suburbs Glass are experienced with almost every type of glass and glazing system. Because of this we can ensure your glass replacement or repair is performed to the highest possible standard. 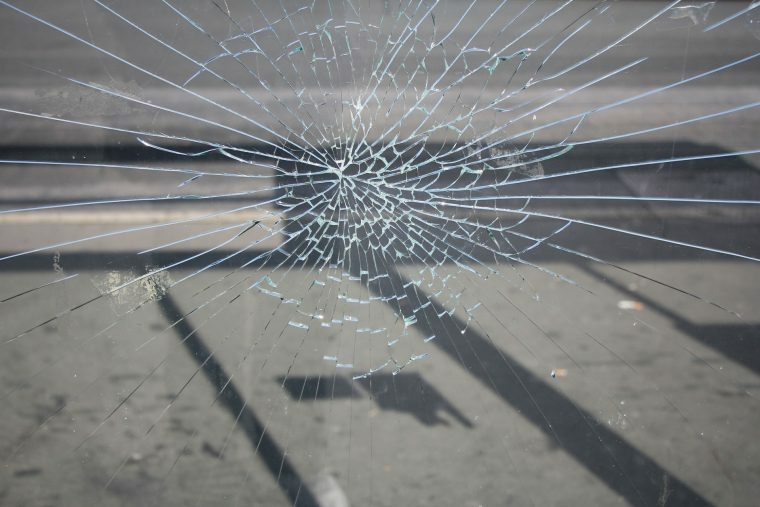 We fully understand that safety and security is often an issue when windows, glass doors or shopfronts are damaged. Because of this we have one of the fastest response times in Perth. Our fully equipped fleet of vehicles carry the latest glass and glazing equipment. As a result this allows us to efficiently and effectively complete most glass repairs and replacements on our first visit. Our free no obligation quotes are extremely competitive and we are committed to being the go-to glazier Perth wide. We know how to reduce your costs without sacrificing quality. Our experienced team strives to tackle jobs that are difficult or unique — no job is too big or small. Regardless of the circumstances, our wide range of glass repair and replacement services will ensure we can meet all of your glazing needs.